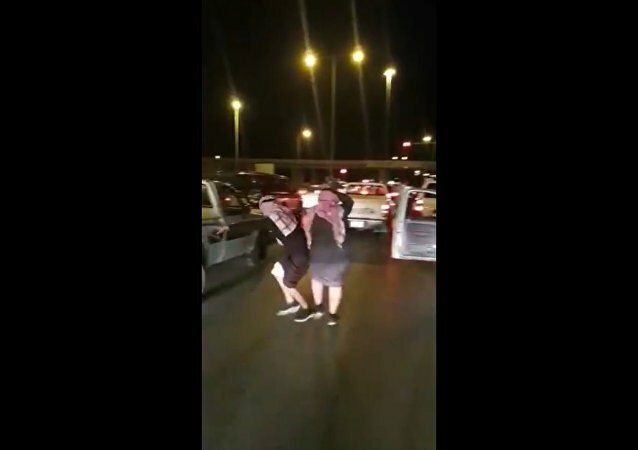 People in Saudi Arabia often get in trouble after publicly dancing on roads and highways, which can be extremely dangerous when there is heavy traffic. The street in Turkey’s capital city where the new US embassy will be located is now named in honor of the black Muslim US civil rights leader El-Hajj Malik el-Shabazz, better known as Malcolm X. The move has been interpreted by some as a slight against the US. If activists have their way, the section of New Hampshire Avenue in Washington, DC, where the Embassy of Saudi Arabia sits could be renamed “Jamal Khashoggi Way” after the deceased Saudi journalist feared murdered at the behest of Riyadh. 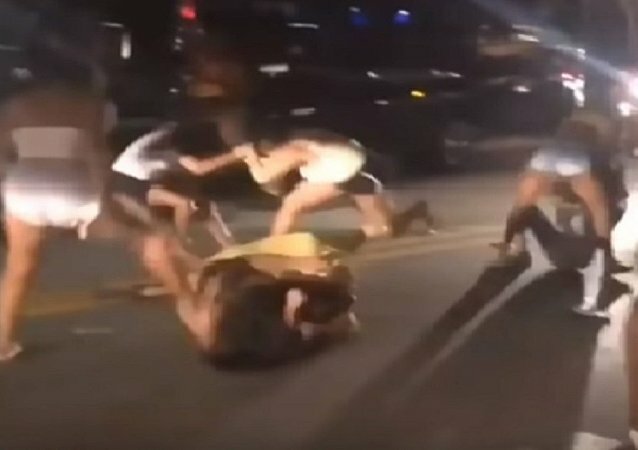 Video has emerged of a showdown outside a Kansas City bar in which a man confronted about his Proud Boys regalia picks a fight and gets the snot beat out of him for it as the crowd joins in. A 22-year-old French student gave an interview to a local TV network to tell her story of how she was harassed by a man outside a Paris café as the government has stepped up its anti-street harassment campaign, having decided to introduce on-the-spot fines in autumn. 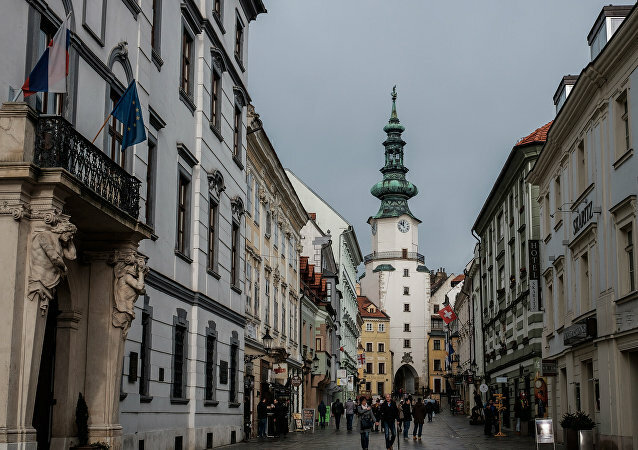 Pedestrian streets in European cities were first created to shield people from the noise and dangers of the developing automobile traffic. Now these streets are important from an environmental point of view as well. Take a look at some of the most interesting streets in Europe. The US-based firm wanted to provide 360-degree panoramic and street-level 3D imagery of most parts of India through the "Street View" application, which is used in over 80 countries including the US, Canada, and many European countries. ANKARA (Sputnik) – The street in Ankara where the US Embassy is located was named in honor of the Olive Branch operation carried out by Turkish forces and their allied Syrian opposition units in the northern Syrian district of Afrin, local media reported on Wednesday. 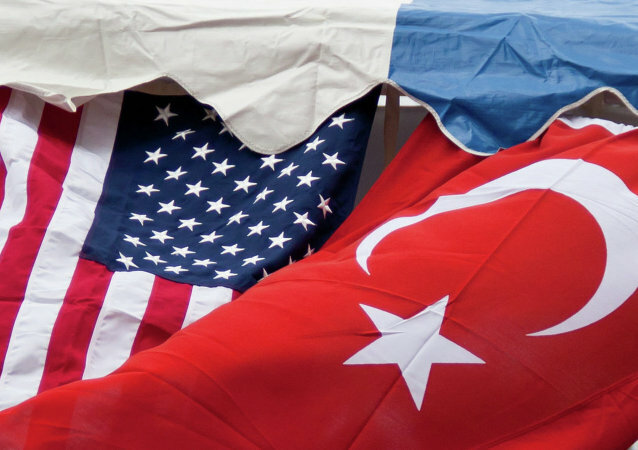 WASHINGTON (Sputnik) - The intention by Turkey to rename the street on which the US embassy is located in Ankara after the Turkish military operation Olive Branch is an internal matter, Department of State spokesperson Heather Nauert said in a briefing. ANKARA (Sputnik) – The street in Ankara where the US Embassy is located will be named in honor of the Olive Branch operation carried out by Turkish forces and their allied Syrian opposition units in the northern Syrian district of Afrin, Ankara's Mayor Mustafa Tuna said. Last month Alex Vanderpuye was stabbed to death in east London. 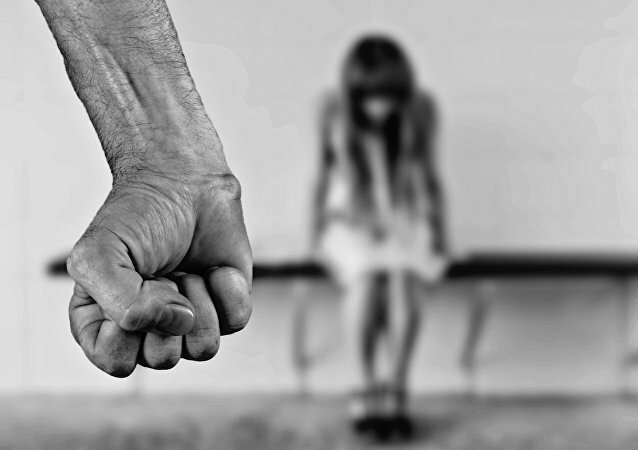 It has now emerged that when he was 13 he was part of a notorious gang who gang-raped a young girl in Hackney. 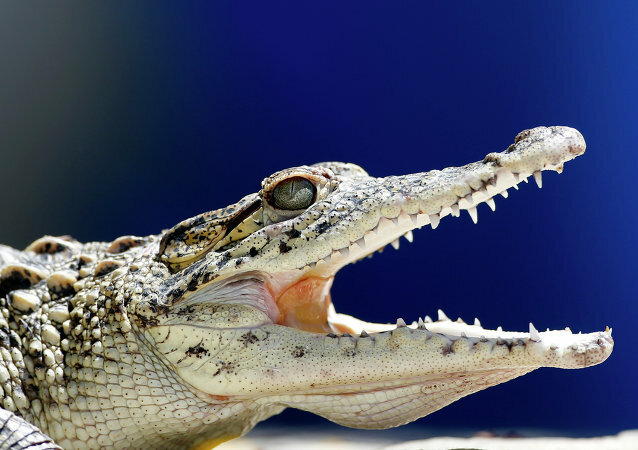 Police in Melbourne, Australia, are on the lookout for the owner of a small crocodile that was spotted casually walking down a suburban street on Christmas Day.